PlayerUnknown’s Battlegrounds has taken the PC gaming world by storm. It passed the 10 million units sold mark in September, and just broke the record for concurrent number of steam players, reaching an amazing 1,645,460 people. But despite all this, the battle royal title has just been review bombed with a slew of negative ratings. Unlike the recent review bombing of Firewatch, which came about after developer Sean Vanaman filed a DMCA takedown against PewDiePie for his racial slur, Battlegrounds’ negative reviews are the result of an in-game element, but one that’s only present in China. Over 23,000 critical reviews have appeared on PUBG’s Steam page over the last few days, mostly from Chinese players angry at ads for a third-party VPN appearing in the game. 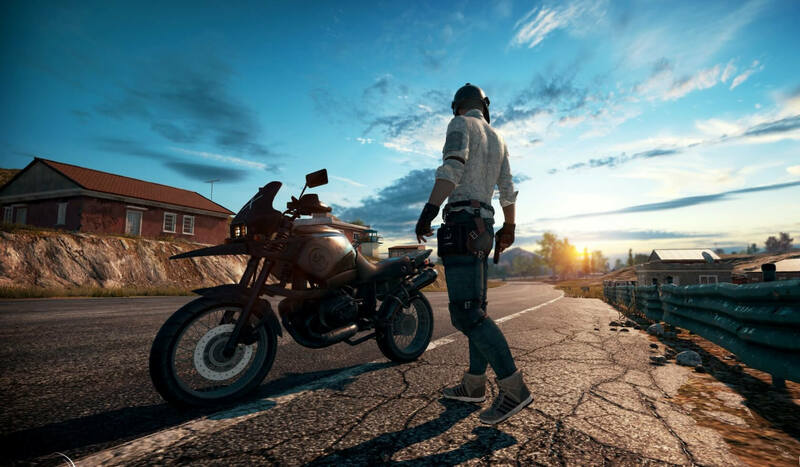 PUBG players in China often experience game-ruining lag when connected to Asian servers, forcing them to join servers in Europe or North America. This influx can cause lag problems for native players in these regions, making the game unplayable for everyone. The ads in question, which are present on the game’s lobby screen, are for a VPN “accelerator” that claims to improve connections to international servers. Not only has the appearance of advertisements in a paid-for game outraged those who see them, but most Chinese players believe developer Bluehole should be working to improve the game's technical issues, rather than making money from the local servers’ inadequacies. Not every one of the recent negative reviews are related to the ads. Some come from players across the world who are protesting against the new stream sniping rules, while the rest are the result of other PUBG issues, such as server downtime.